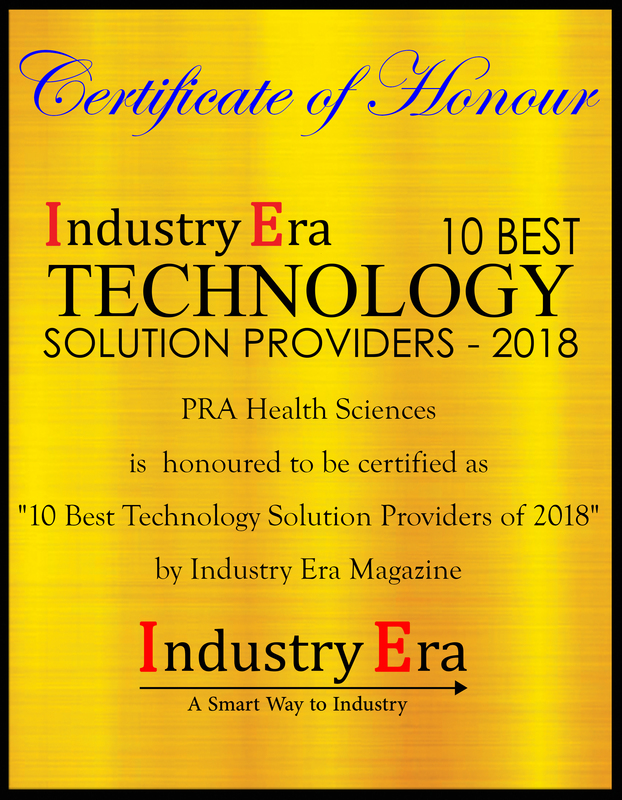 With a mission dedicated to redefining the future of clinical development, PRA Health Sciences is leading the way in transforming and disrupting both clinical development and healthcare delivery. They recognize that the drug development industry is at cross-roads and that innovative approaches are needed to bring new therapies to more patients more efficiently and cost effectively. PRA is a full-service global contract research organization, providing a broad range of product development and data solution services to pharmaceutical and biotechnology companies around the world. PRA’s integrated services include data management, statistical analysis, clinical trial management, and regulatory and drug development consulting.
" We are engaging patients as consumers and integrating how we connect and deliver clinical trials to patients via the technology they use in their everyday lives, such as mobile smart devices. " In one case study, a renowned pharmaceutical client required a mobile technology solution to collect safety and effectiveness data on a groundbreaking treatment for an ultra-rare disease in a global gene therapy prospective registry. The client needed a multilingual technology platform and the solution would need to evolve with changing mobile devices’ operating systems over the study’s 15-year life cycle to remain updated, functional, and accessible. 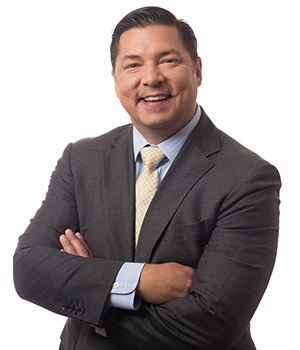 PRA’s executive medical director worked with the sponsor’s clinical and data management teams to create a flexible mobile platform for patients, parents, and caregivers. Their strategic planning and teamwork resulted in timely delivery of an efficient mobile solution for enrollment, engagement, and electronic data capture (EDC) in a single, user-friendly platform. By utilizing their virtual and connected environment, access to clinical trials becomes democratized and clinical research as a care option (CRACO) has the opportunity to become a standard option as opposed to an exception. By creating an environment where CRACO is standard, the concept of contract research evolves into a more focused healthcare delivery partnership that is inclusive of clinical trials and clinical research. PRA provides state-of-the-art trial management systems, adaptive monitoring, powerful analytical tools and predictive forecasting. They harness technology to give clients better insights, customizing resources to match client goals and their technology solutions are adaptable, optimizing and/or augmenting existing systems or integrating seamlessly into an established infrastructure. 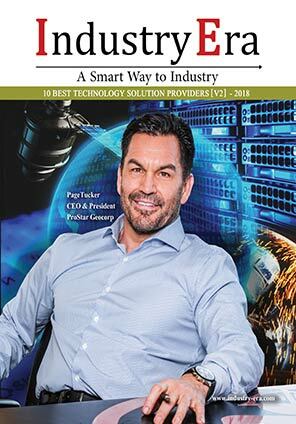 One of the unique aspects of PRA is their Embedded Solution model that can embed the right talent, processes, and technology to help partners realize their goals. Another point of pride for PRA is their Center for Pediatric Clinical Development—their answer to the industry’s critical shortage of clinical research dedicated to pediatric drug discovery. The Center functions as the central repository for all of PRA’s global pediatrics knowledge and the focal point for a specialized team of pediatric experts and advisors, equipping them to navigate the complexities of pediatric studies worldwide. Alongside, PRA’s focus on Phase I-IV study management services makes them highly competitive among larger, more diversified CROs. PRA’s recent acquisition of Symphony Health Solutions and Parallel 6 strengthens their role in leading the industry’s shift into an agile, data-driven, clinical research paradigm. Symphony transforms data into decisions by providing a holistic view of the impacts of payer, prescriber, and patient behavior to shape commercial performance, productivity, and profitability. Parallel 6 and PRA’s Clinical 6 platform engages and supports patients allowing them to participate in clinical trials via a virtual / connected model using a Bring Your Own Device strategy. This industry leading platform also allows all patients access to clinical trials regardless of geography or access to a physical trial site. For the road ahead, PRA is committed to continue to look for innovative ways to improve drug development and is steadfast in their patient centric approach to growth. PRA Health Sciences, Inc., a contract research organization, provides outsourced clinical development services to the biotechnology and pharmaceutical industries worldwide.